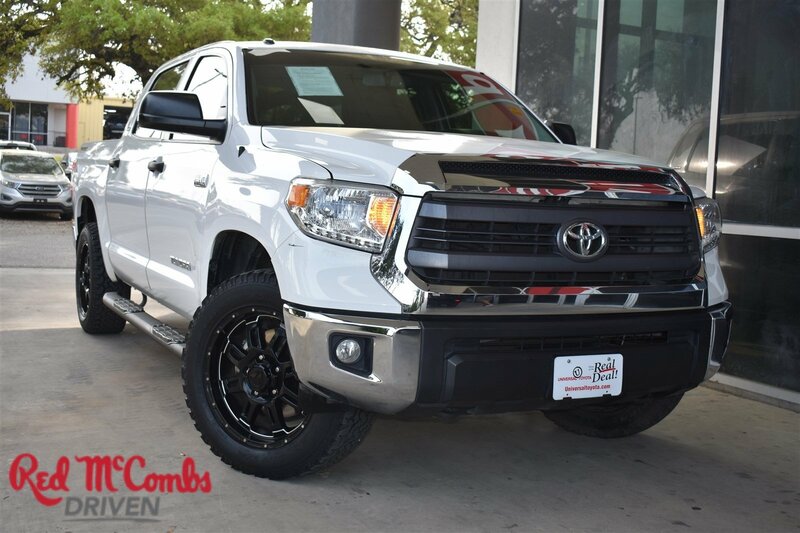 From city streets to back roads, this White 2015 Toyota Tundra 4WD Truck TRD PRO plows through any turf. The rugged Regular Unleaded V-8 5.7 L/346 engine produces freight train-like torque whenever you need it. 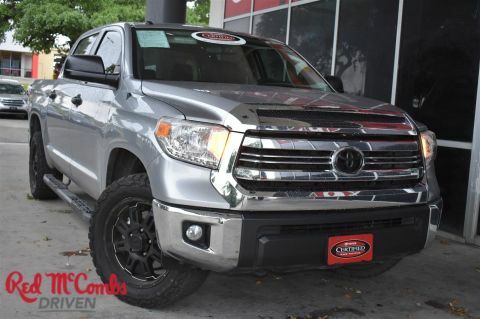 Be the unstoppable force you imagine in this vehicle. 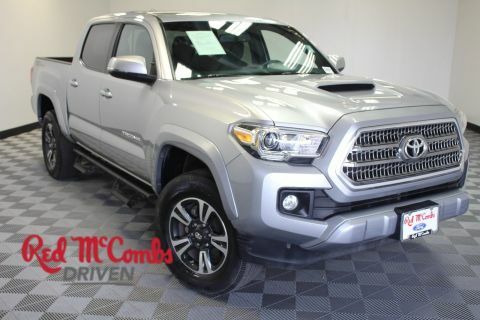 It's loaded with the following options: Variable Intermittent Wipers w/Heated Wiper Park, Urethane Gear Shift Knob, Transmission: Electronic 6-Speed Automatic w/OD -inc: intelligence (ECT-i), sequential shift mode, uphill/downhill shift logic and TOW/HAUL mode, Transmission w/Driver Selectable Mode, Sequential Shift Control and Oil Cooler, Tailgate Rear Cargo Access, Systems Monitor, Steel Spare Wheel, Splash Guards, Side Impact Beams, and Remote Keyless Entry w/4 Door Curb/Courtesy, Illuminated Entry and Panic Button. 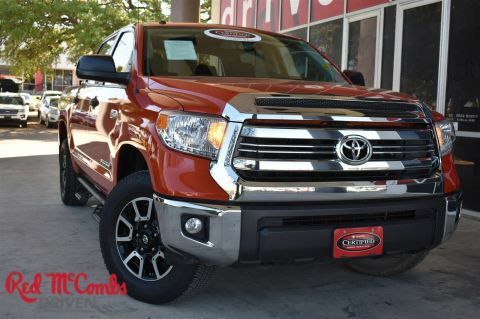 Come in for a quick visit at Red McCombs Universal Toyota, 12102 IH 35 North, San Antonio, TX 78233 to claim your Toyota Tundra 4WD Truck!